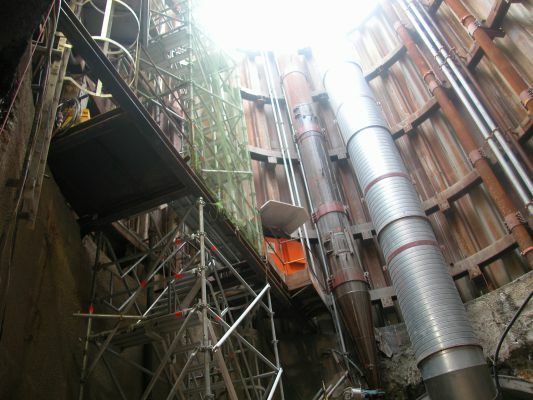 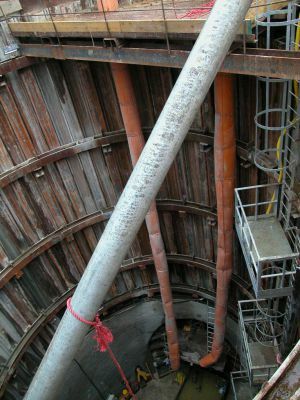 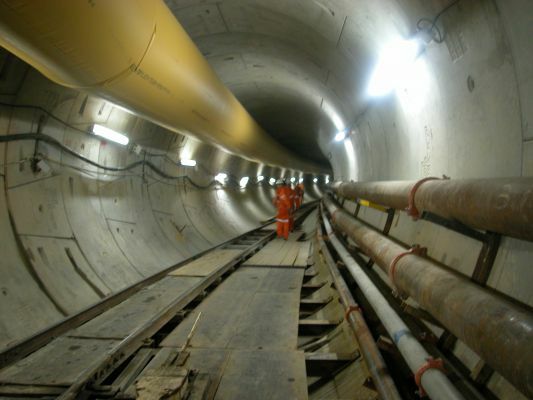 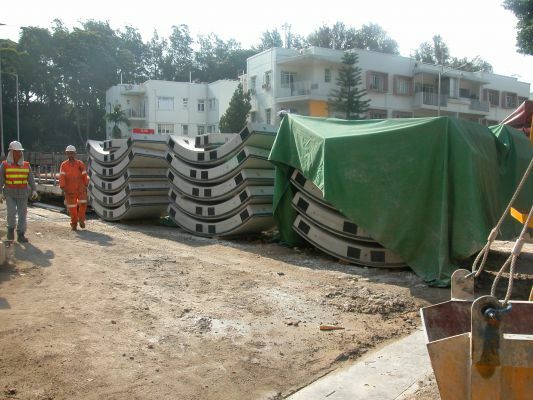 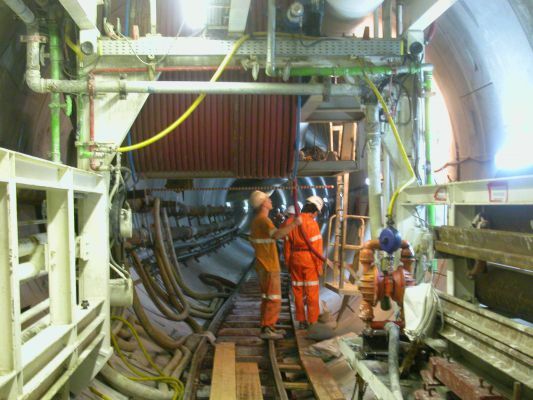 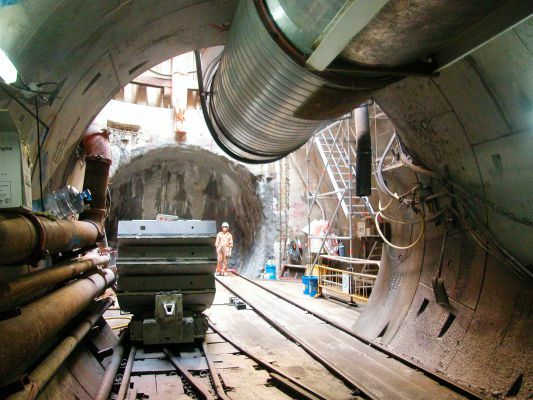 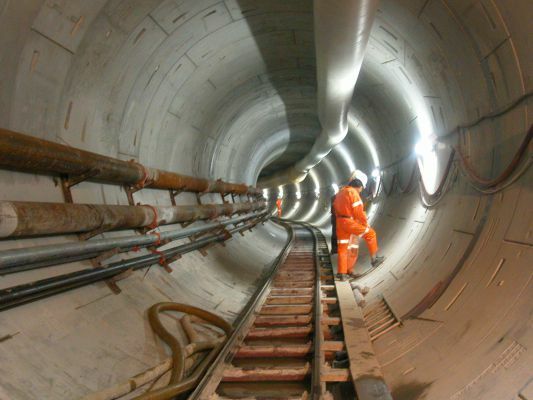 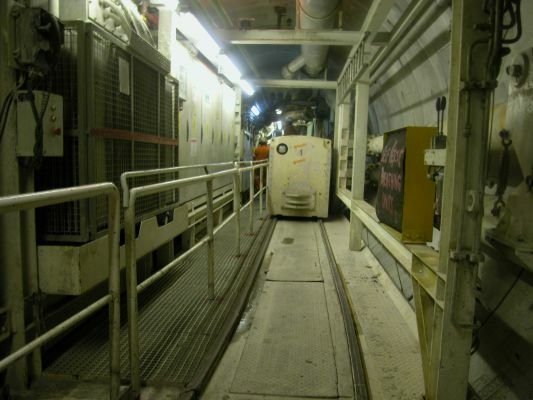 The China Harbour Transfield Joint Venture in Hong Kong constructed 1400 meters of storm water drainage tunnel connected to the first large scale underground temporary storm water storage facility in Hong Kong. 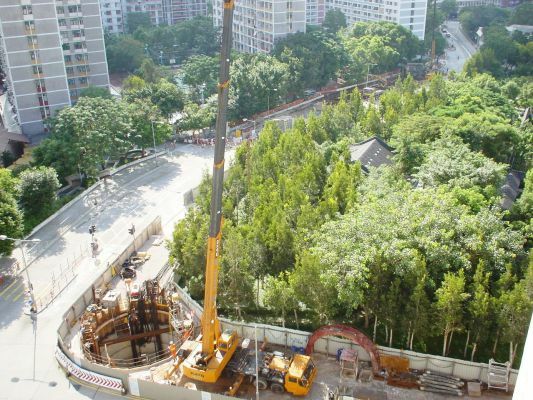 The Kai Tak transfer scheme is designed to intercept and temporarily store storm water in a 100,000 cubic metre tank under Tai Hang Tung Recreation Ground. 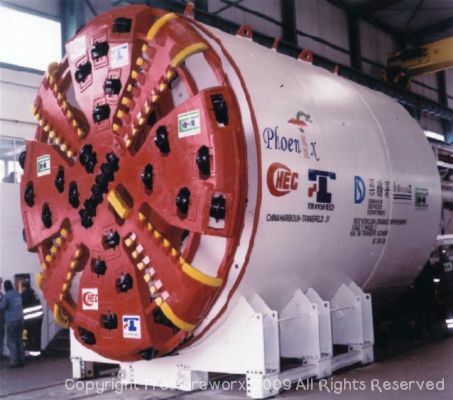 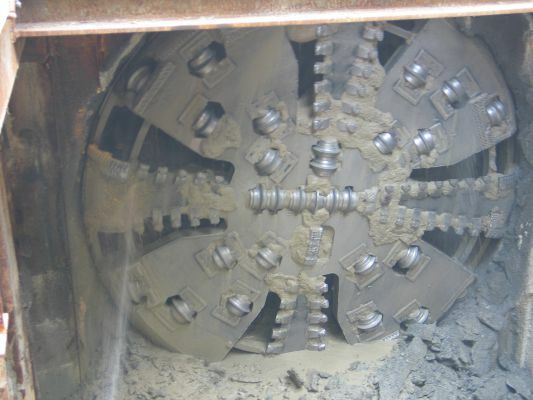 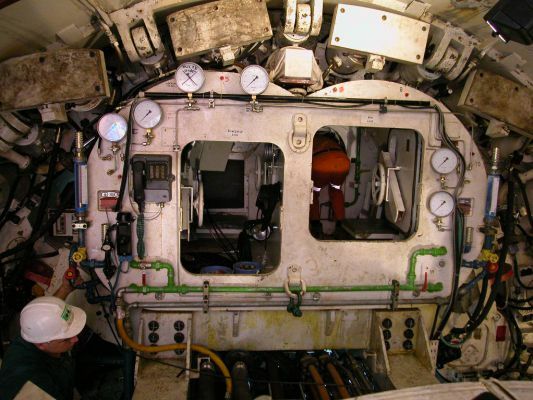 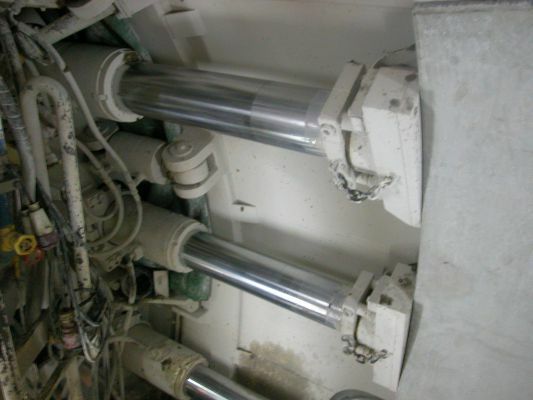 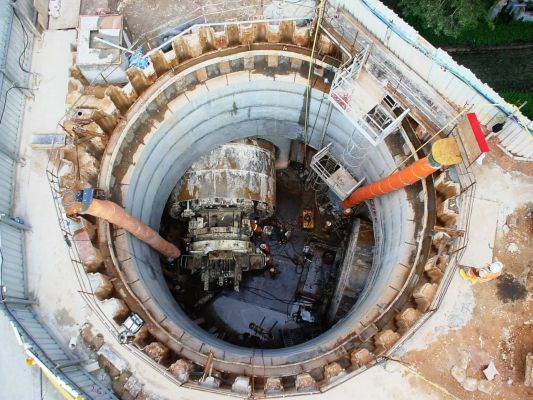 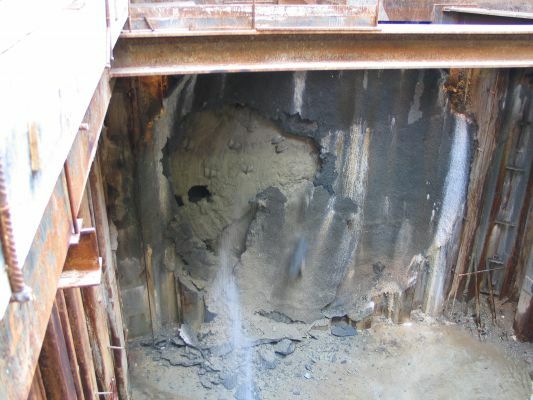 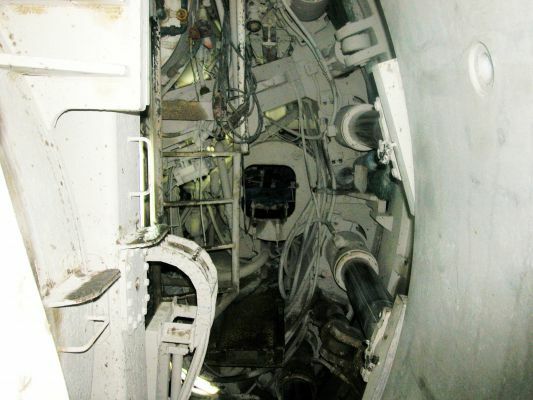 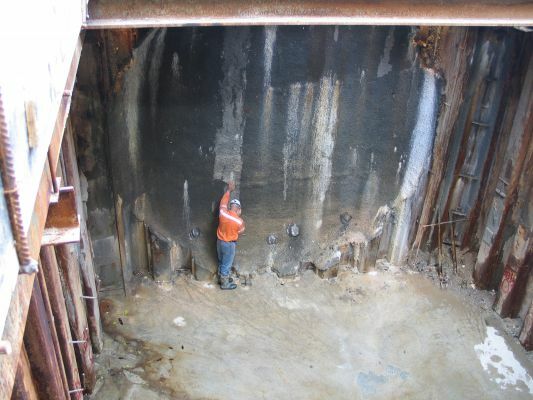 The project used a mixshield TBM with a cutter head diameter of 5 meters and 1800 tonnes of thrust. 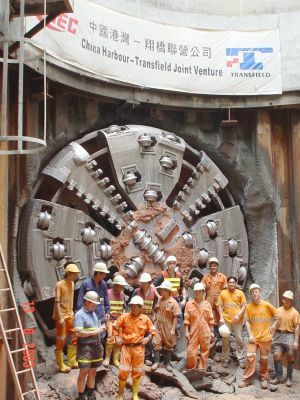 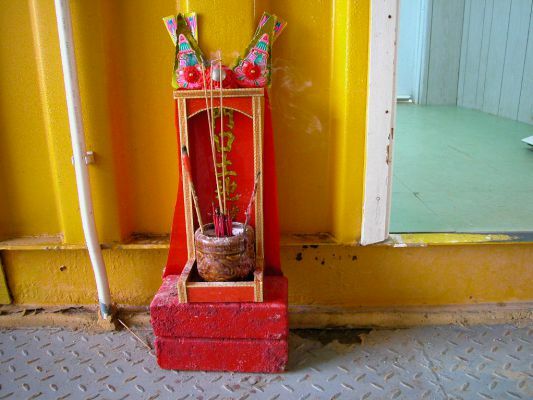 The construction started in March 2001 and was completed in October 2004 at a cost of HK$380 million. 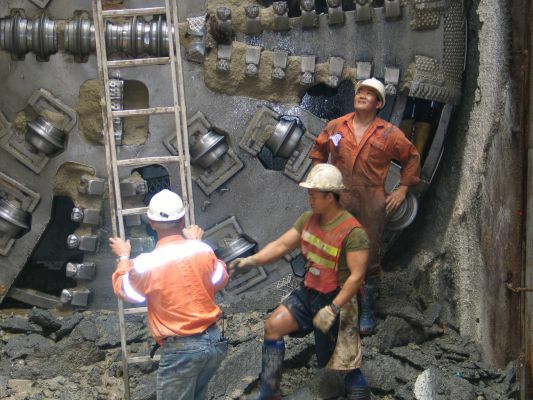 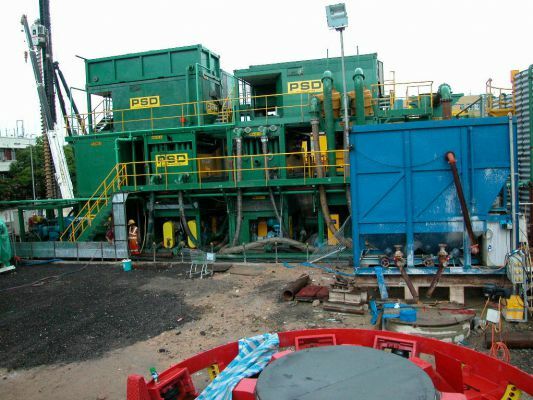 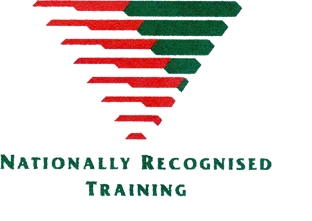 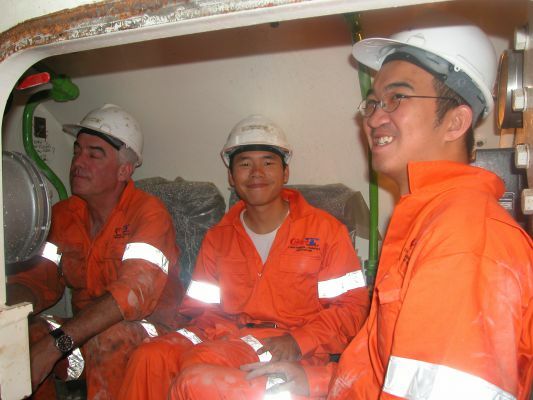 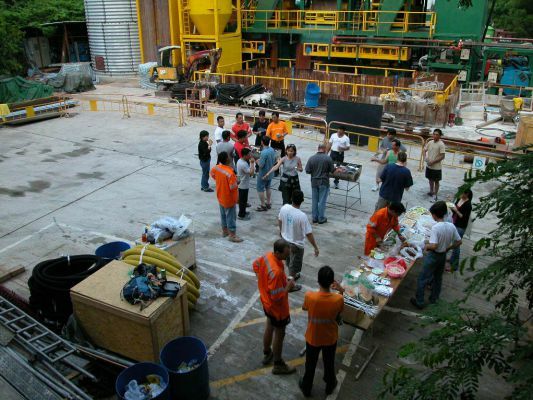 Pressureworx successfully delivered training to 18 workers and six lock operators, equipping them with the information and skills to complete the project without incident.